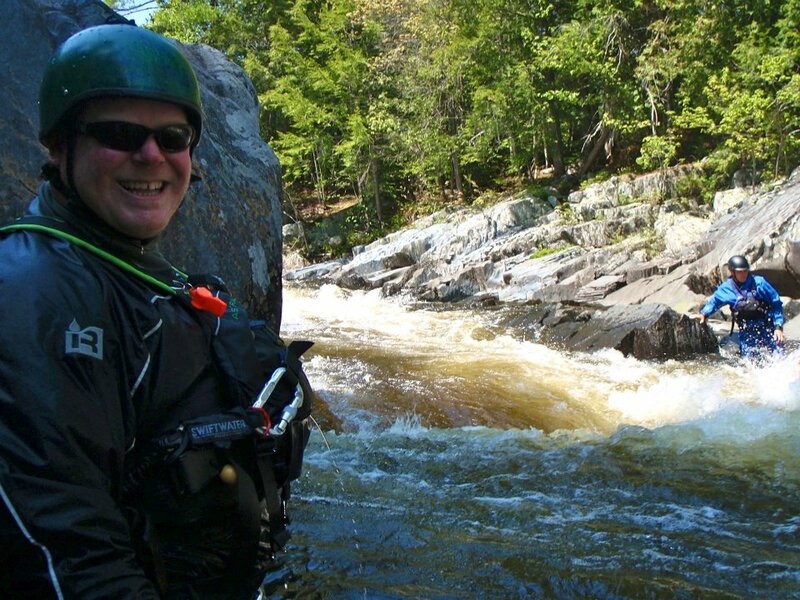 Northeast Whitewater: Moosehead Lake Adventure Destination: Summer fun! All of the great weather we've been having sure is good for business! After putting up with daily downpours all last summer, we'll take anything we can get! 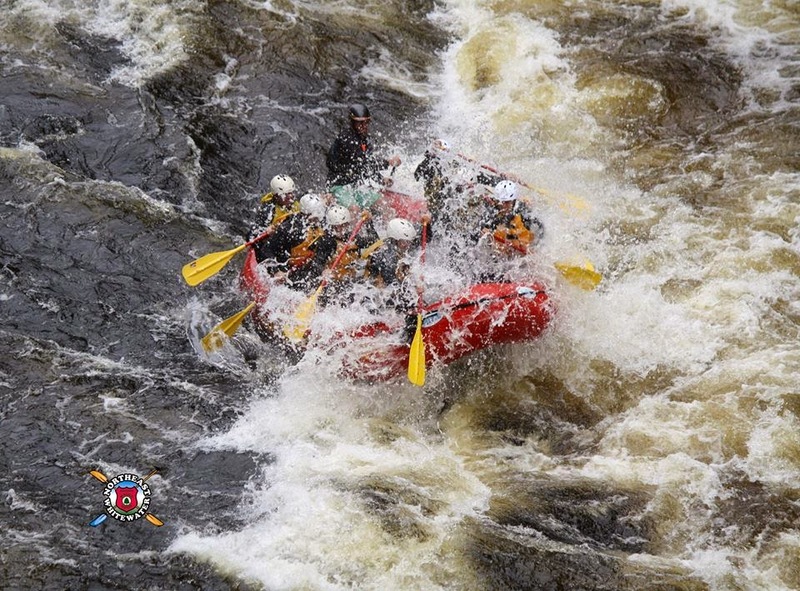 There is no better place to be in the world on a hot, humid day than in the Moosehead Lake Region whitewater rafting on the Kennebec River (or any river, for that matter!). Just close your eyes and imagine the cold river water splashing you in the face as you tackle a Class IV rapid. Now open your eyes, pick up the phone, and give us a call at (888) 484-3317. 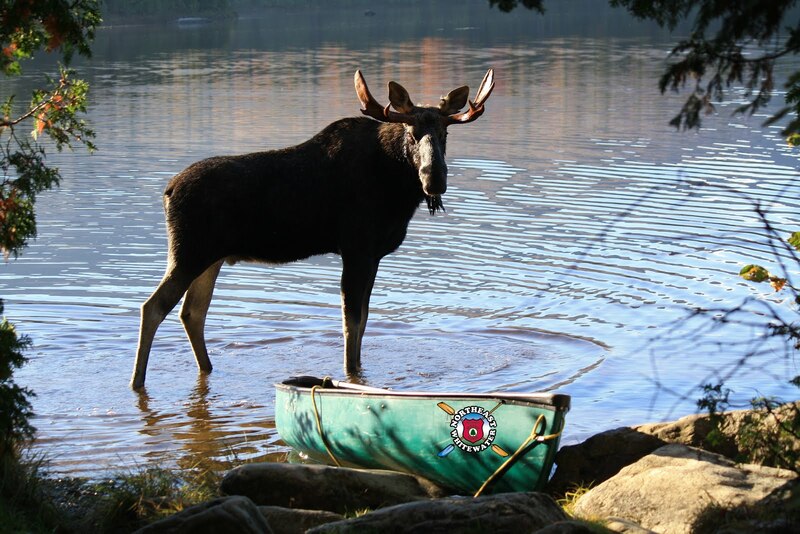 Sunday, July 18th and Wednesday, July 21st, we've got Kennebec River trips planned and we're looking to fill those days! Give us a call and we'll work with you to make your Maine vacation unforgettable.